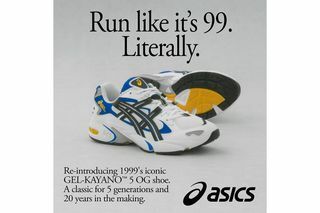 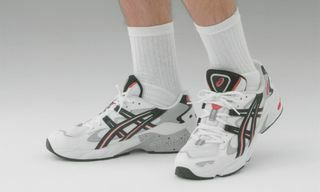 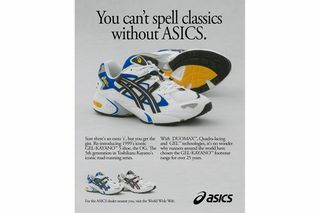 ASICS are set to re-release 1999’s GEL-KAYANO 5 November 16. 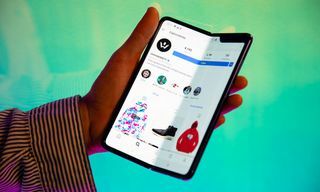 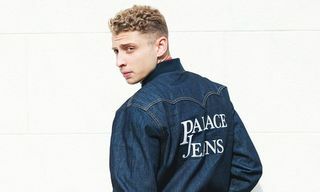 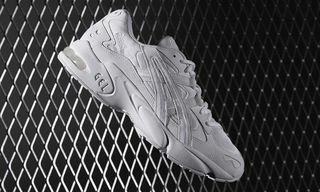 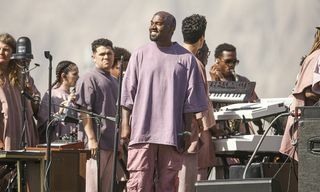 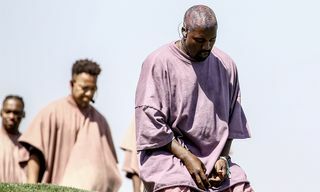 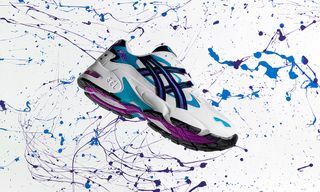 We first saw what looked to be a GEL sneaker at GmbH’s Paris Fashion Week Show in the summer and a bit of digging confirmed it was, in fact, the GEL-Kayano 5. 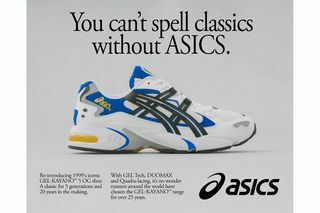 Originally released in 1999, the sneaker represented the fifth iteration of lead sneaker designer Toshikazu Kayano’s complete reimagining of ASICS GEL running technology, in sneaker form. 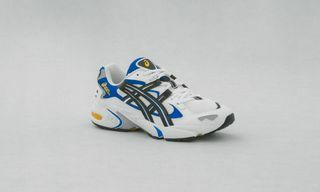 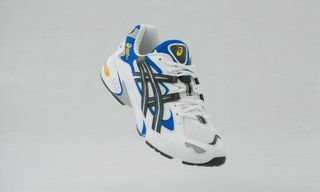 While the line started back in 1993, the GEL-KAYANO 5 represented arguably the best version of the sneaker — one that toned down the louder ’90s-era design motifs in favor of a chunky running sneaker with tonal branding and well-placed pops of blue and gold. 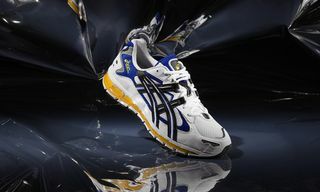 To register for updates or more info ahead of the drop head to ASICSTIGER.com, or follow #GelKayano5 Instagram to keep track. 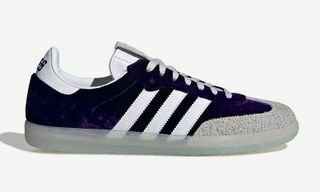 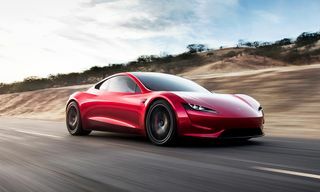 In the meantime to stay updated on everything happening in the sneaker world, follow @Highsnobietysneakers on Instagram, check our sneaker release date calendar, and subscribe to our sneaker chatbot on Facebook to receive lightning quick updates to your inbox.